One of the perks of owing a Pixel or Nexus smartphone is the arrival of security patches and bug fixes before any other device out there. And just like every month, Google is kickstarting 2018 on a safe and secure note by rolling out the January Android security update for compatible devices. The new rollout follows the last month’s major release of Android 8.1 Oreo. Google has also published a rundown of exploits that were fixed in this month’s patch. The company has fixed a ton of security vulnerabilities in the January security patch, making this an utmost important patch. Speaking of the exploits, one of the worst exploit patched in the January Android Security Bulletin let remote attackers gain full control of your phone. The patch also ships with small functional improvements involving over-the-air update performance after fresh installs. Users looking to install the OTA Zip files need to have an unlocked bootloader on their devices. And since the OTA zips can be sideloaded on top of the existing software, there’s no need to wipe any available data on the devices. 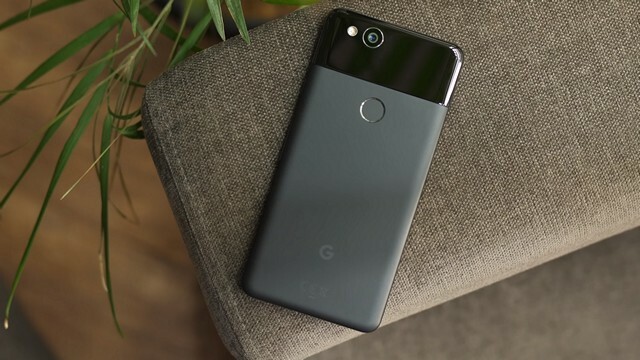 That being said, we’d advise you to wait for the official rollout to get the new Android build on your Pixel or Nexus device as it simplifies the setup process. However, if don’t want to wait for the official rollout, then you can download the supported factory images or sideload the OTA from the links given below. So, what are you waiting for? If you have a Pixel or Nexus device, grab the appropriate file and get going with the update.